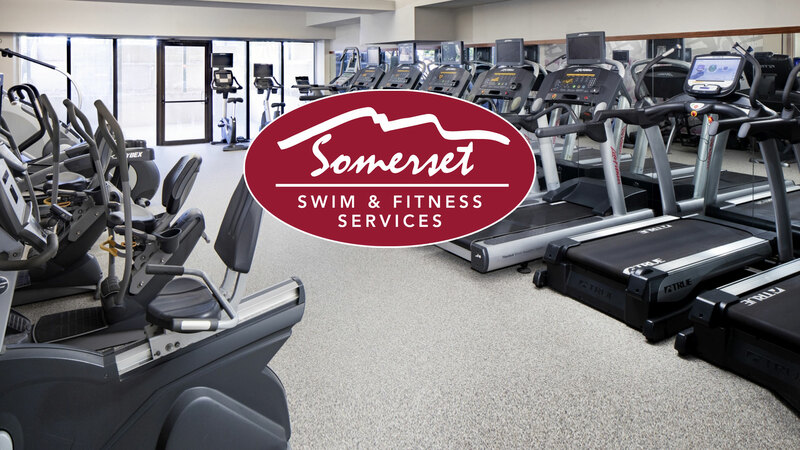 Somerset Swim & Fitness Services, located in Nashua, New Hampshire, is an inviting private health club with an indoor heated, therapeutic saltwater pool and Jacuzzi, dry saunas in each locker room, a complete cardio room, and strength training room which will help you meet all your exercise goals. Our personalized services include aqua aerobics classes, semi-private and private swim lessons for adults and children, fitness orientation and personal training, nutrition education, and massage therapy. Cardiovascular exercise can improve your sleep and breathing, strengthen muscles and joints, and lead to fat loss. Our cardio room is fully-equipped with the latest in impact-free cardio equipment including stationary bikes, treadmills, and elliptical machines. Our unique fitness area offers a motivating, non-intimidating, atmosphere for all experience levels. We have a fully-equipped strength training circuit, free weights, and functional training equipment to tone your muscles and strengthen your core. 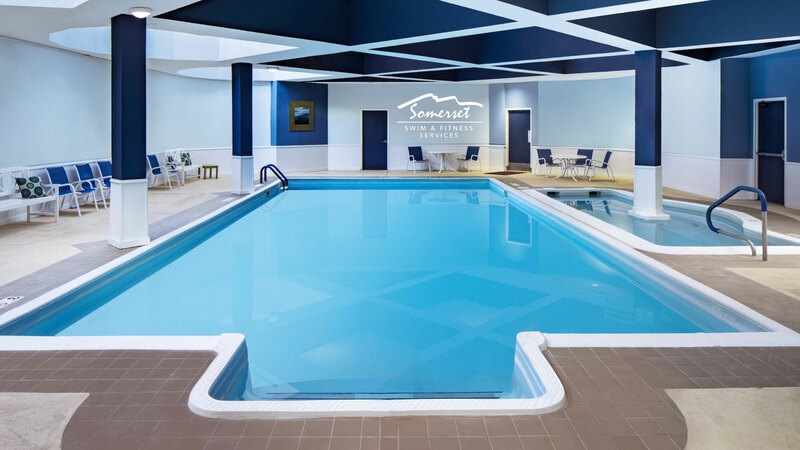 Somerset Swim & Fitness is the only gym in Nashua with an indoor, heated salt water pool. Enjoy a refreshing swim as part of your workout or a family swim as a fitness treat. Our therapeutic saltwater Jacuzzi will help manage pain, improve flexibility, and relax muscles. Our private and semi-private swimming lessons help people of all ages and abilities develop their swimming and water safety skills. Our indoor heated pool means that lessons are available all year long. Aqua Aerobic is one of the healthiest no-impact methods of keeping fit and building cardio endurance. Our water exercise classes will help ease stiffness, build strength, and improve flexibility. Ready For a Fitness Program That Works? Working with a personal trainer is one of the best ways to achieve the fitness results you want. 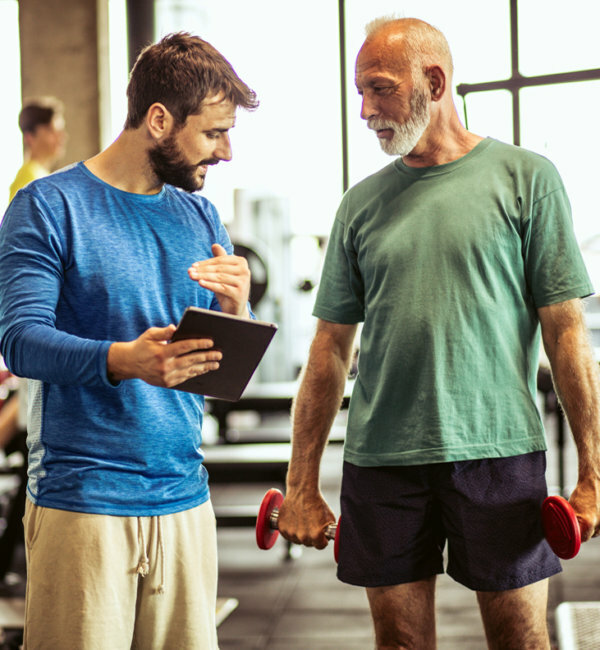 Somerset Swim & Fitness offers personal training programs that put you in the hands of certified personal trainers that focus on your unique goals; educating and supporting you in a safe and effective way to get you in shape and feel better. Just let us know what your health and fitness goals are and we will create a customized workout program designed just for you. By working with our personal trainers you will get the personalized attention, education, and motivation you need to succeed. It’s easy to grab a granola bar, protein bar, or yogurt in the morning and think that your day is off to a nutritious start, but most of these so-called “healthy” foods are actually loaded with sugars, preventing you from achieving your weight loss goals. 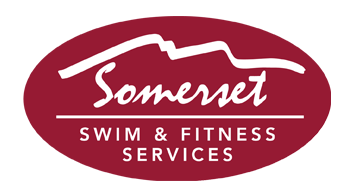 Somerset Swim & Fitness Is Looking For Additional Personal Trainers!